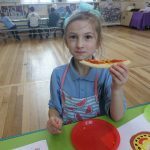 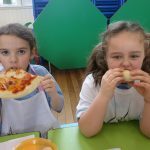 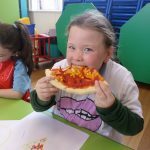 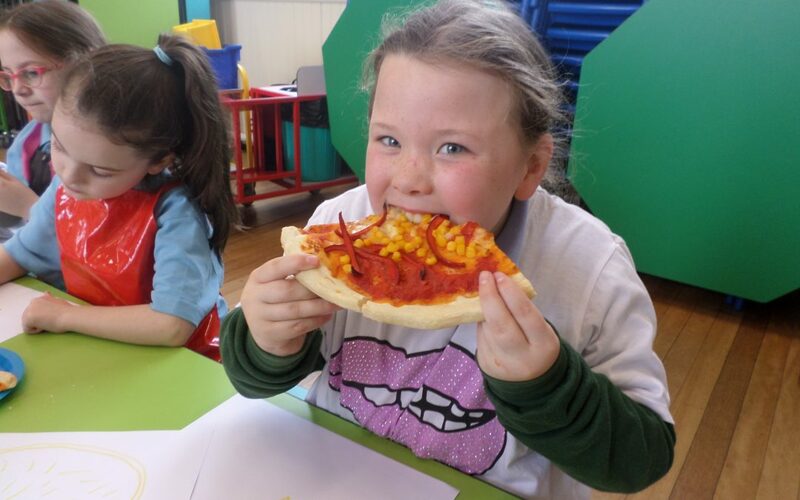 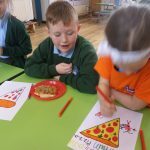 As part of their Design and Technology curriculum, the Year 3 class have been making (and eating) their own pizzas. 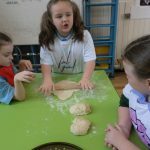 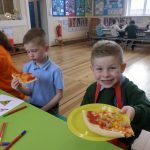 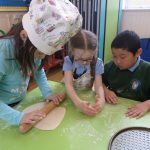 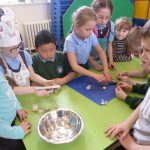 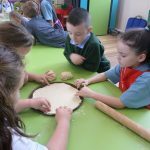 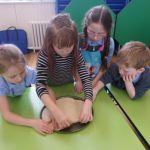 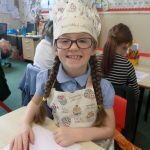 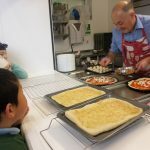 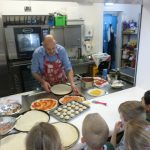 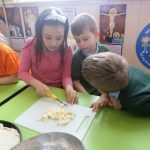 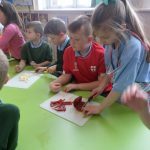 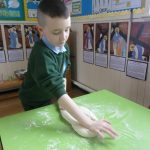 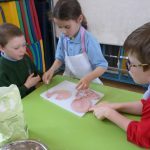 Mr Shields worked with the children to create the dough base, showing them how to knead and shape before each child prepared their own individual topping using a range of ingredients from tuna and sweetcorn, to ham and cheese, with chili peppers. 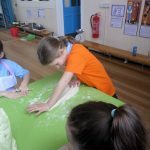 Some of the children were also tasked with using the left over dough to make ‘Dough balls’. 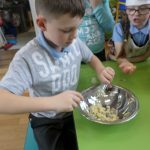 Once more this week, our school smelt strongly of garlic (a previous cookery day with Year 4 on Monday to make soup, cheese scones and garlic bread had a similar effect!) 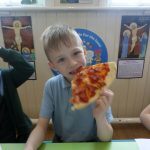 but it wasn’t unpleasant, to most of us, who all went home with a craving for Italian food for dinner!